Al Frash is hot for Comic Relief! Well done to Al Frash for their participation in Comic Relief and their ‘chilli challenge’ competition. 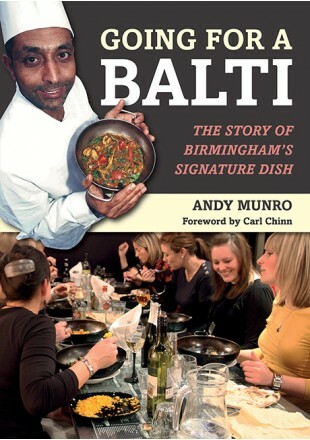 UCB to undertake Balti Triangle research!